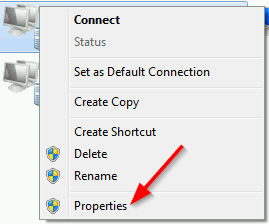 How hide the yellow connection bar from remote client’s machine? 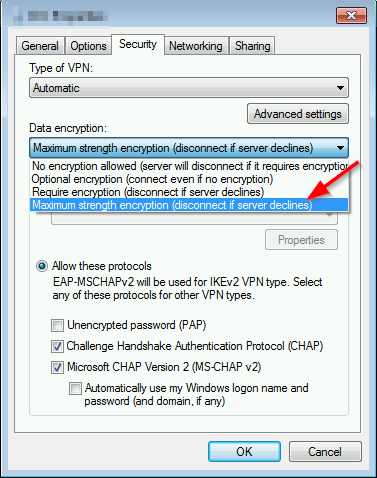 You can also change the setting in the .rdp file. The connection bar will still be visible for 5 seconds when you log on, but then it will automatically slide out of view. Moving your mouse to the top of your desktop will give you the connection bar back. Now the connection bar will not return, even if you move the mouse to the top of the screen. Clicking the pushpin will change the registry key back to “PinConnectionBar” = REG_DWORD:1.